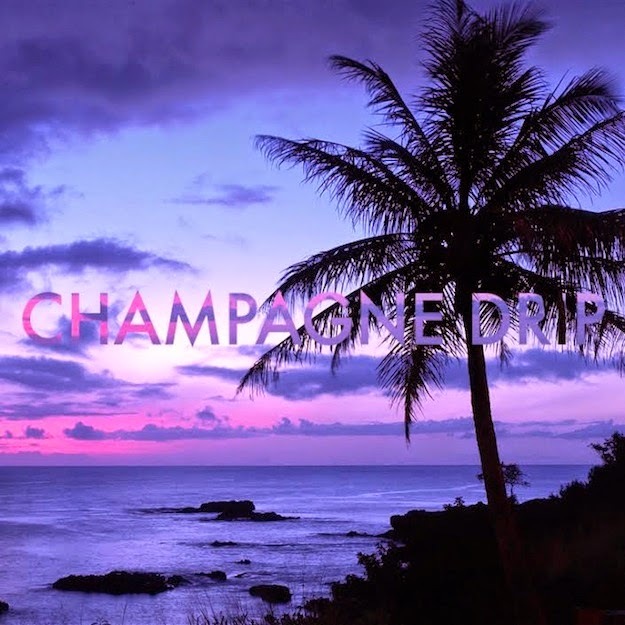 Mad Decent artist Champagne Drip is a bit unknown to most, but the tunes being put out are unbelievable. The genre labeled as "Future" seems to be taking over. Many say Flume has a large part with originating the genre and turning it into something worldwide, but I believe it's a very shared contribution from all of the amazing artists pushing out this feely genre. Vibe out to "Love In" below!